Resident Evil 6 is receiving an update. The updates will be in place on January 22, 2013 and will automatically appear once you log in. Now available without completing the game first. Selectable criteria before joining a session: Stage, Region, other settings like Infinite Ammo and Friendly Fire. Individual stages within chapters can be accessed any time once completed. It looks like Capcom is listening to what the players are saying about the game, and doing their best to make necessary changes. 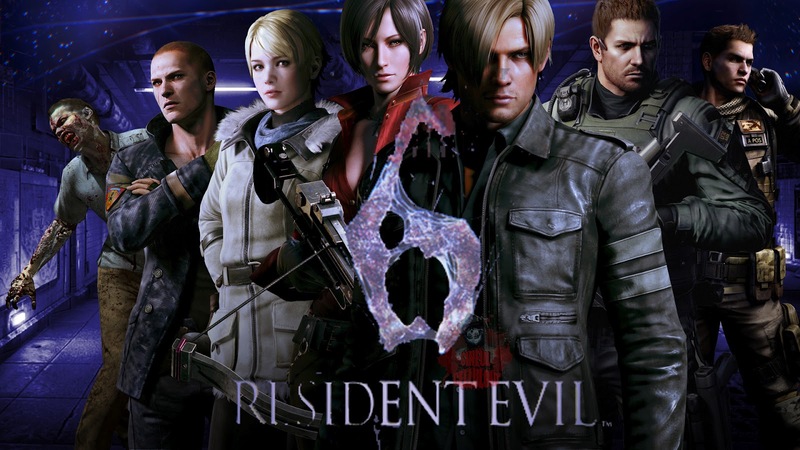 Have you played Resident Evil 6? Will these changes help you?